Well done me for accidentally covering up my own face. I guess you could see it as an improvement. 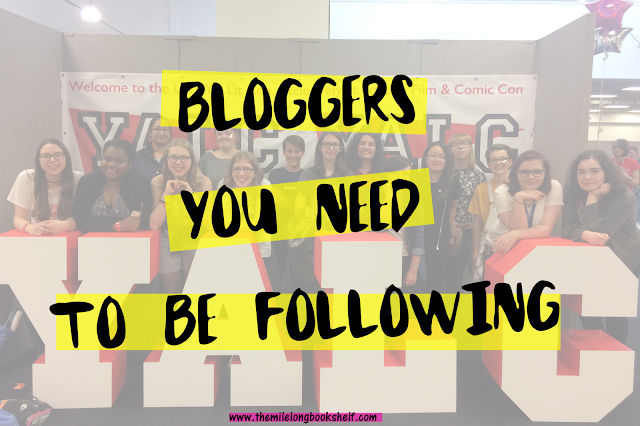 It wouldn't be possible to make a list of every single blogger in the world, but to get you started, here's a list of blogging pals you should be following. I've put one of these lists together before, but it was ages ago and I've made so many new friends since then (so, a side note: if you're an old friend of mine, you're not on here because you were on the last one!) Now, originally this was going to be a list with a bit of writing about each person, but it soon became apparent that I was basically saying the same thing over and over again. They really are very good eggs. For ease, I'll be linking to people on Twitter - you don't have to have Twitter to look at their profiles and then their blogs. Go and show them some love! And while we're here, why don't you add to the list in the comments? 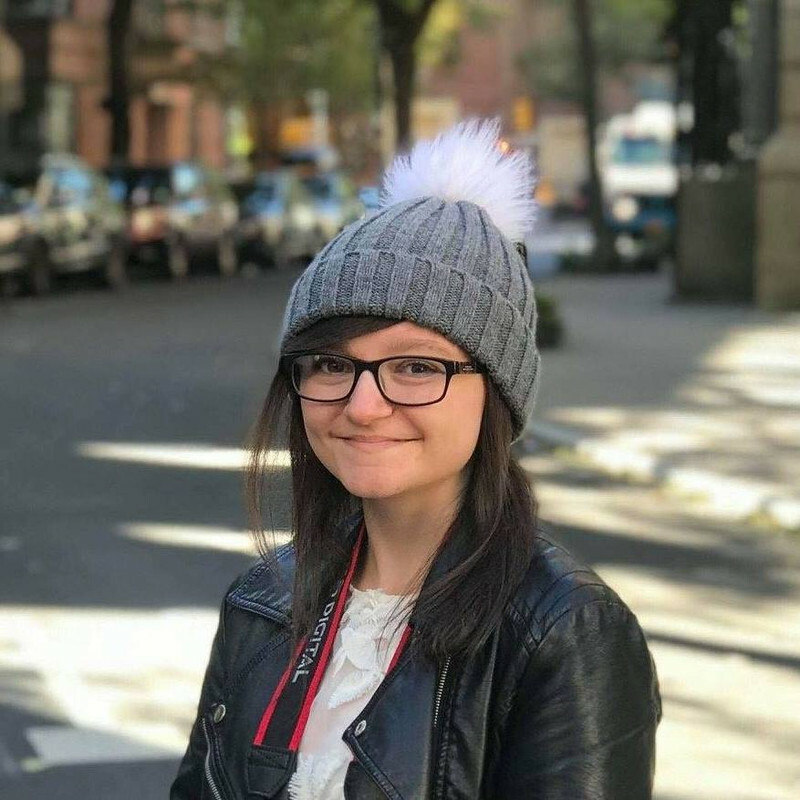 Partly to help the newbies, and partly - selfishly - to help me... it doesn't matter how long you've been blogging (don't even ask, but I'm 18 in human years, and wrinkly and grey-haired in blogging years) you'll never know everyone. Who should we be following? I've been looking for a list of exciting new people to follow! Thanks for putting out this list! I personally looked up 'best book blogs by teenagers' to get ideas for starting my own one, and it really is inspiring looking at what young people have created just out of their love of reading.